A drum roll, please, for the season's hottest jazz tickets. These are the amazing shows that score autumnal bliss in the city. I don’t know about you, but the crisp hint of fall in the air drives me delirious—a feeling somewhere between a perfect bite of apple and a wild electrical storm. Soon, so soon, Portland evenings will mean rattling leaves, rainswept streetlight haloes, and sudden shivers in too-light coats. For many, jazz is the soundtrack to autumn: shifting patterns (like those fallen leaves), bittersweet chords, and virtuosic moods. 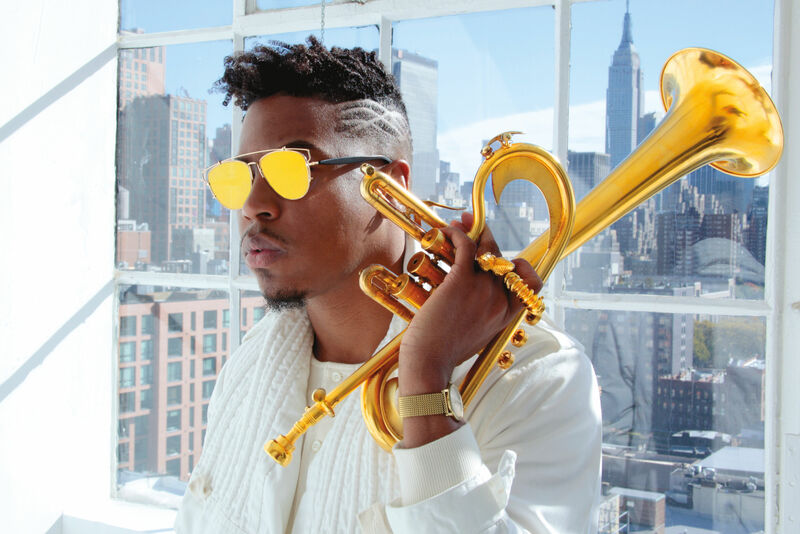 Drum roll, then, for fall’s hottest jazz tickets; these are the five shows that score the season. 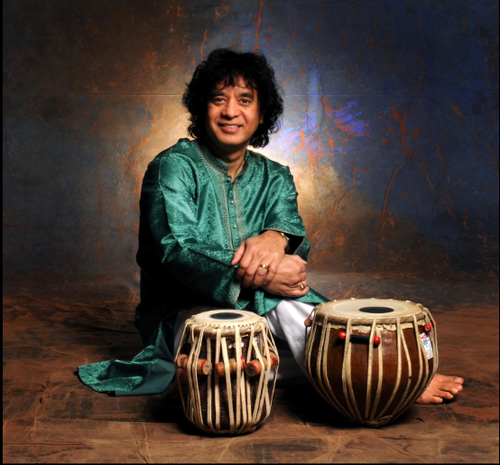 Zakir Hussain: Tabla for one, please. In the 1970s, Mumbai’s master tabla player broke into the Western mainstream with John McLoughlin’s band Shakti (that’s him, a few years later, rocking the hand drums for the soundtrack of Apocalypse Now). According to many, he's been the world’s best percussionist ever since—playing with the likes of Bela Fleck, Pharoah Sanders, Herbie Hancock, and Yo-Yo Ma. 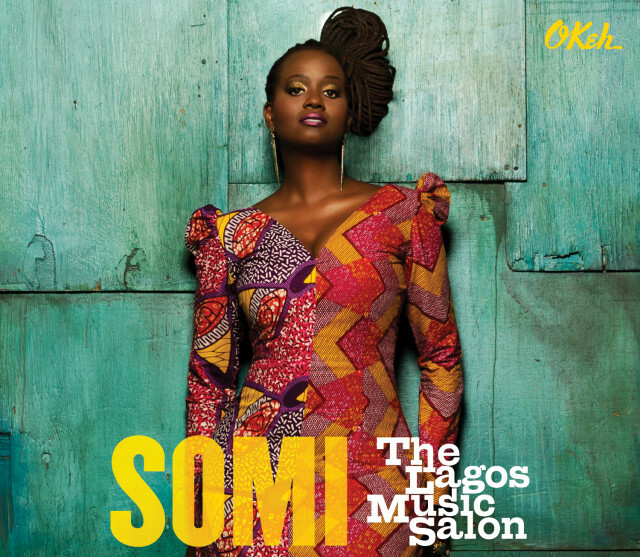 Somi blazes the cover of new album The Lagos Music Salon. 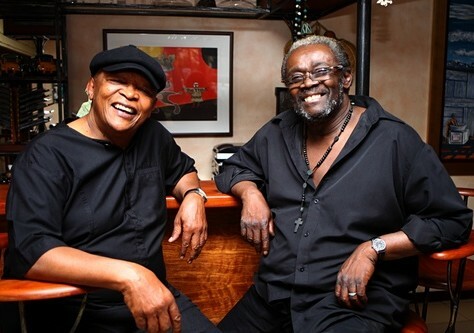 Somi’s father worked for the World Health Organization; in the 1980s, he temporarily relocated his family from Illinois to Zambia—sowing the first seeds of the elegant young composer’s “New African Jazz.” Since her first album in 2003, Somi’s smoky, sultry, and very smart compositions have drawn comparisons with Nina Simone, Dianne Reeves, and Miriam Makeba. New album The Lagos Music Salon, born of an 18-month stay in Nigeria, also features Angelique Kidjo, Common, and long-time mentor Hugh Masakela (scroll down). We're with these guys! 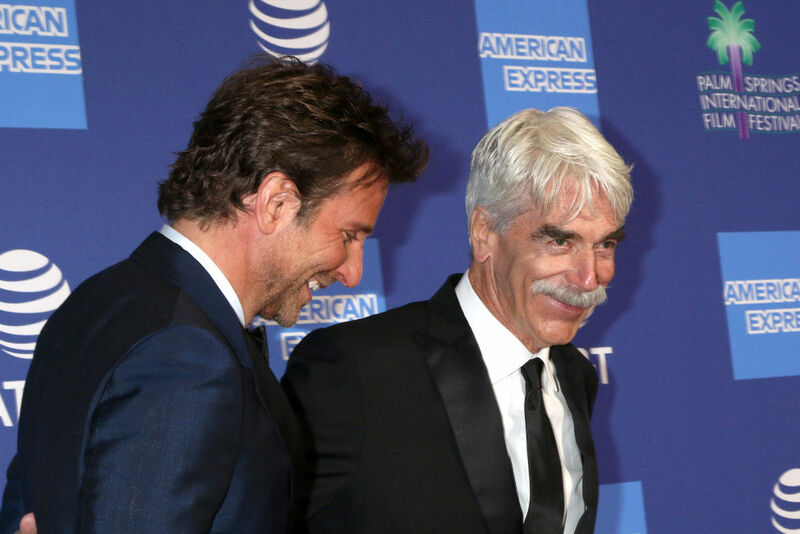 So, um, let us backstage? 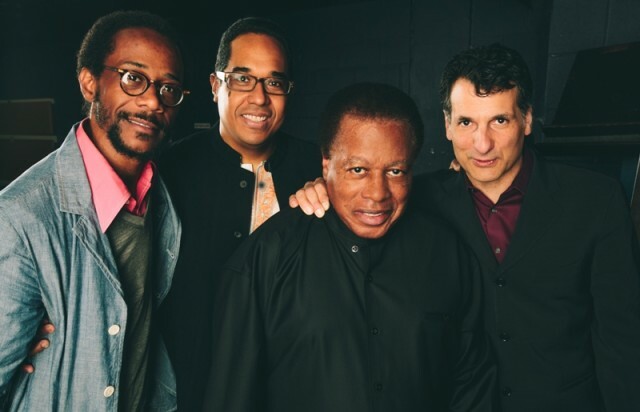 Image credit: Wayne Shorter Quartet. One clarinet to school them all: Anat Cohen is Luminosa for sure. The young Israeli-born composer’s got major chops on saxophone and (unusual since the days of Benny Goodman) the clarinet. 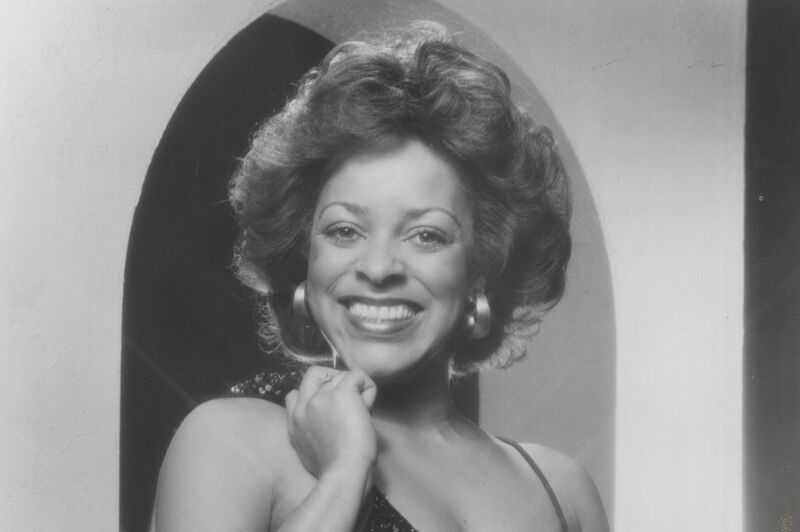 According to DownBeat, the globe-trotting bandleader is a “Rising Star,” now with seven eclectic studio albums to her name. Her latest, Luminosa, is suffused with tributes to tango, choro, classical music, and—perhaps most dominant—trilling improvisation in the vein of Brazil’s Milton Nascimento.